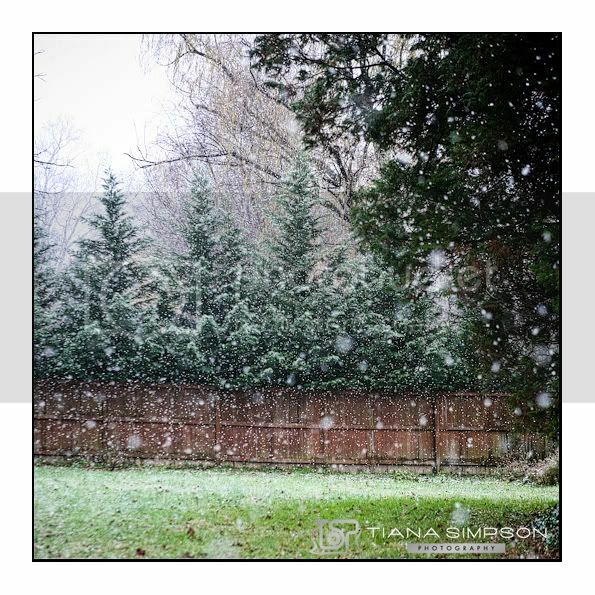 Tiana Simpson Photography: It's Snowing! As I was eating breakfast this morning the rain turned into snow before my eyes. Oh how I love the first snow fall of the season. The huge flakes of beautiful whiteness.